Hello everyone... Time to feature a book which can be the best book to read in this month and we have decided to feature a children book this month. 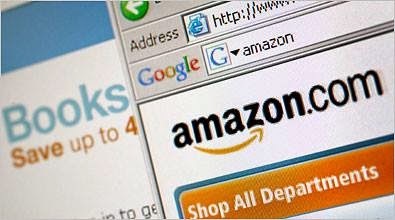 You just need to pick the book from amazon and enjoy with your kids. 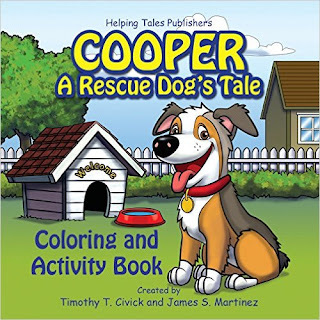 Our Book Of The Month is "Cooper: A Rescue Dog's Tale Coloring and Activity Book" by Author James S. Martinez. 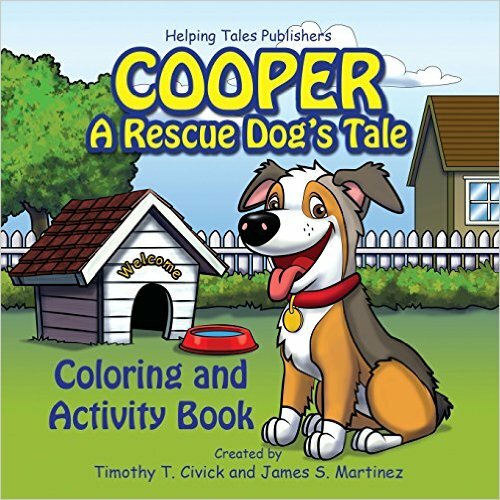 Cooper: A Rescue Dog's Tale coloring and activity book is a heartwarming and fun story. It follows Cooper, a rescue pup on his quest for a forever home. 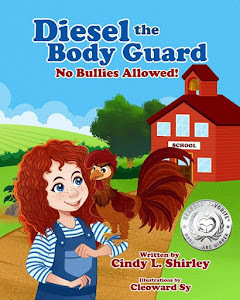 The rhyming story, beautiful illustrations, and fun-filled activities will help educate people on how to aid in the rescue of pets. 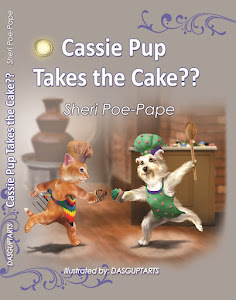 Cooper: A Rescue Dog's Tale is based on a true story and brought to life by the talented folks at Helping Tales Publishers. The goal is to help educate and inspire people to get involved in helping animals in need. Helping Tales' motto is "Helping those in need, one story at a time." To that end, they donate a percentage of all book sales to select charities. This is the sixth original title by the award-winning Helping Tales team.